I love most things about the Revised Common Lectionary (RCL). Following the annual church calendar is a wonderful spiritual rhythm that I’ve come to appreciate through fellowship in a mainline Congregational church as well as my Siberian sojourn and exposure to Eastern Orthodoxy. As an evangelical I wish this was something more of my fellow believers could understand and appreciate. This is particularly true on special Sundays like this Pentecost Sunday. At the same time, I have a pet peeve with the RCL editors. Why do you so persistently cut and paste? This week the verse citation is the give away. ‘Psalm 104:24-34, 35b.’ Hmmm… so we are supposed to read everything except v. 35a. What does that say? ‘May sinners disappear from the earth, and the wicked vanish!” Ouch. What’s the harm in excluding it? The harm is that we change the message. We allow our present worldview to hold sway over the text rather than giving the text permission to challenge our worldview. In this case v. 35a is crucial. Without it we’re focused on the good of the Lord. With it the focus shifts to the good of the Lord in a world gone bad. Sin is real. Wickedness is real. The world is not what it should be. Take where I live, for example, Milwaukee. 60% black unemployment, profound segregation, and profound family dysfunction (and not just in the ‘hood). What causes this? God? No! What then? Sinners and wickedness. 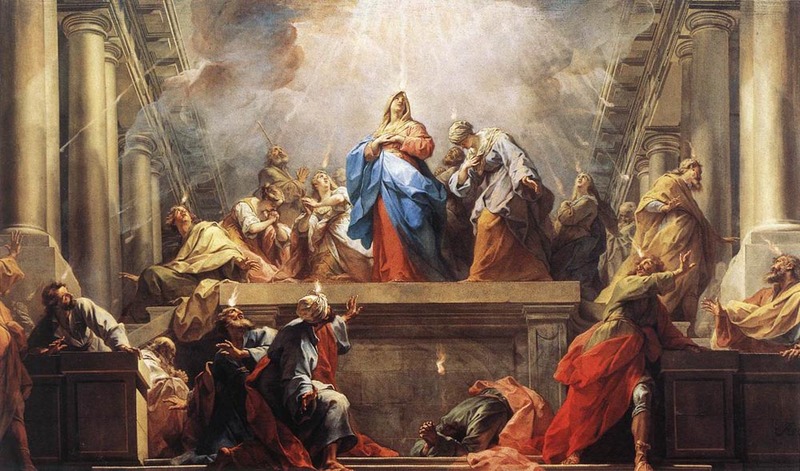 This entry was posted in Family, Religion and tagged Pentecost, Psalm 104 on May 17, 2015 by Steve Godfrey. It is an eye opener,we shall be conscious of it.